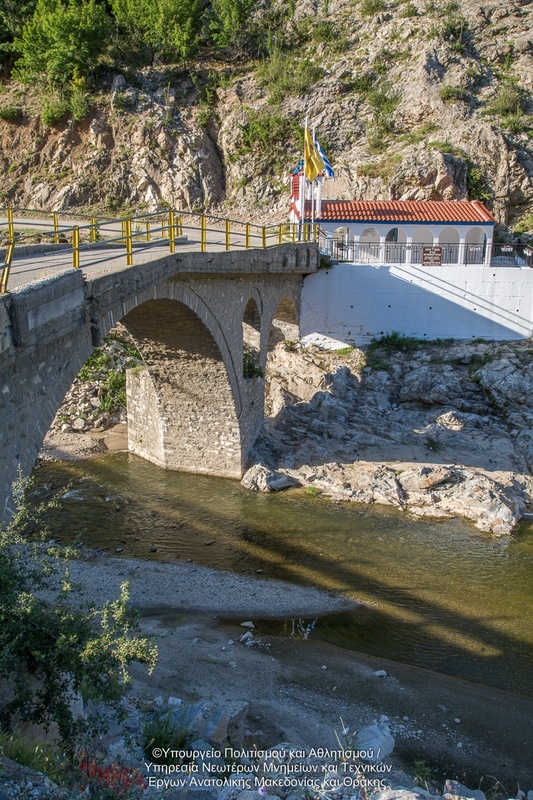 village’s mosque which in the local language means “old village”. 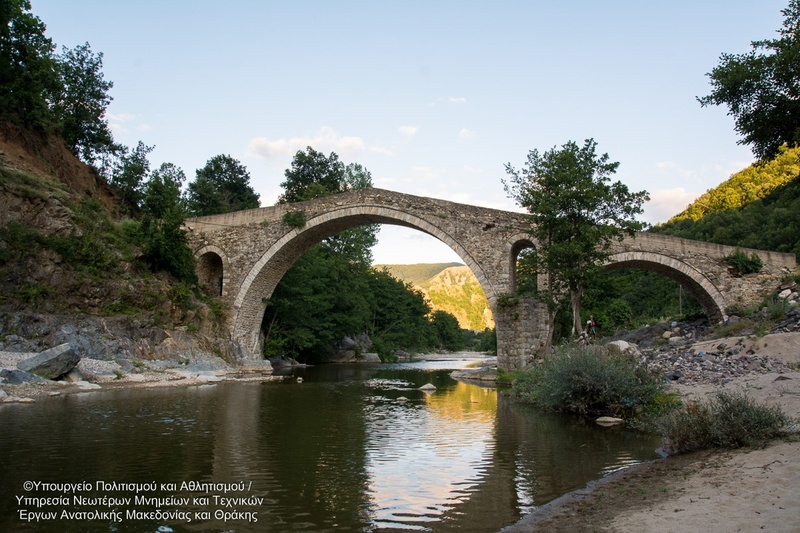 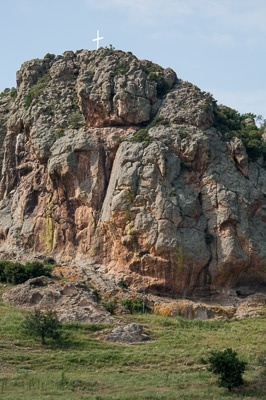 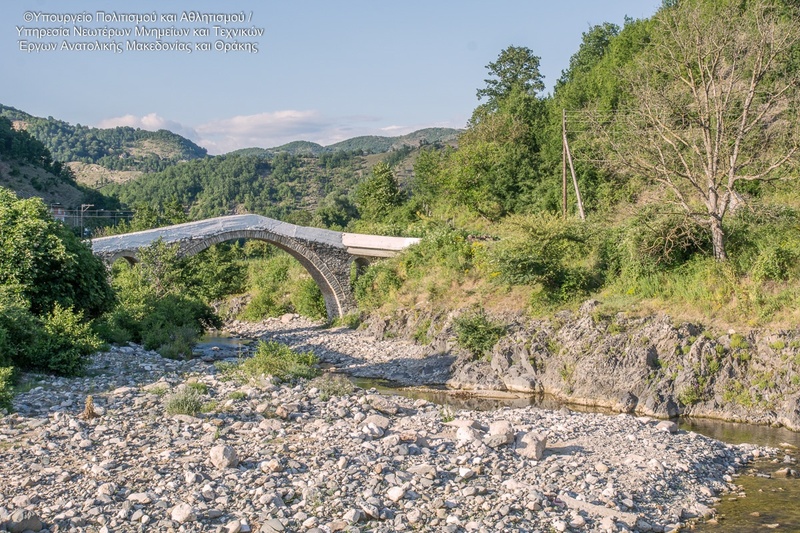 The bridge of Yedi Bouris is one of the greatest monuments of Thrace after the bridge of Polyanthos which is located between Satres and the abandoned village of Polyskion. 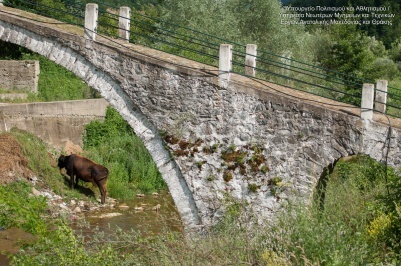 The bridge of Tsalapetinos is a large arch bridge located between Tsalapetinos and Koundouro. 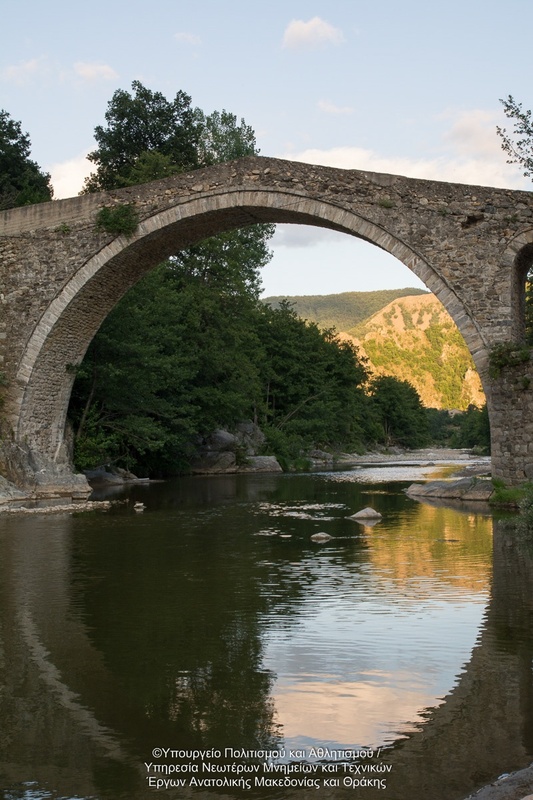 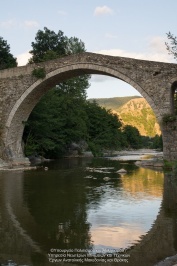 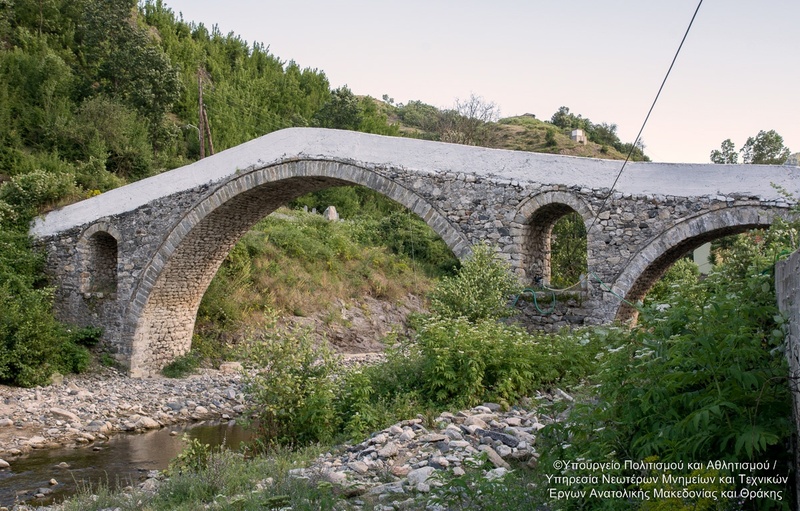 The bridge of Rematia, is a brdge and is located in the village of Rematia. 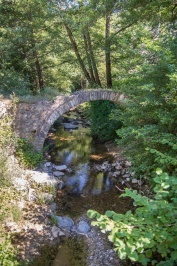 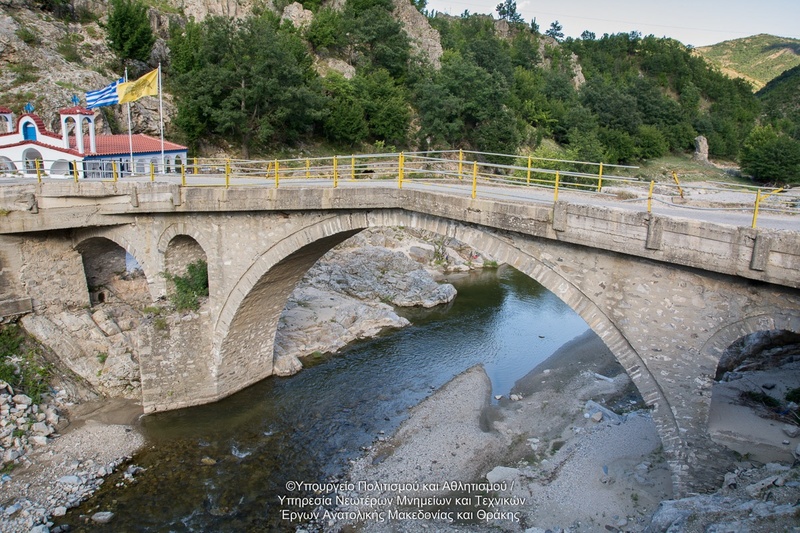 The bridge of Kalotyxo in northeast of Satres at the Greek-Bulgarian borders.